Muthaf*ckin Pokemon Alpha Sapphire!! No shame what so ever. I’ve been playing it since I was 10 and I’m probably going to continue playing them into my old age lol. I’ve been playing this version on my 3DS for the past two weeks and I’m nearly done with the story. Its a pretty dope game if your a fan of the Pokemon series. The only thing I have a issue with is the actual battles. The Gym leaders were waaaaay too easy. I remember playing Pokemon Platinum and the battles being excruciatingly challenging. But in this version you pretty much level up your pokemon maybe 10 levels extra and your set for the rest of the game. Kind of a rip off. I wish they’d bring back the 16 gym battle option and extend the game into 2 regions so it would be more challenging and have twice the amount of pokemon in one game. And also bringing back pokemon walking behind you like they did in heart gold and soul silver. I loved seeing my Feraligator cutely waddling behind me lol. Alsooooo the 20th anniversary just passed! And a new generation of pokemon was revealed! 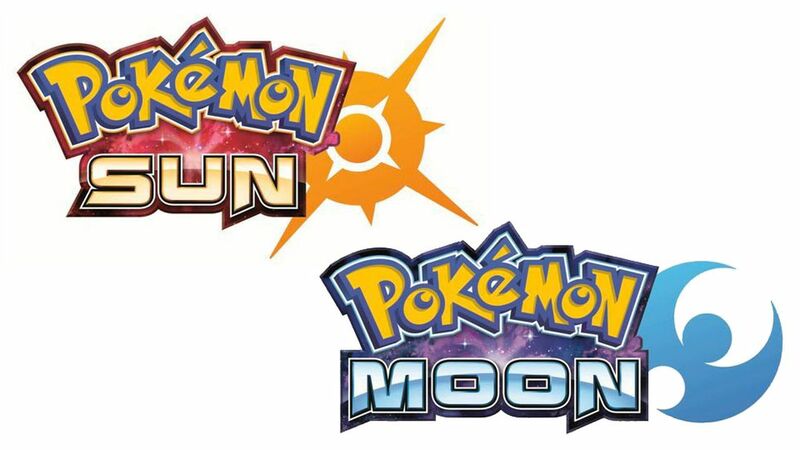 The new games are called Pokemon Sun and Pokemon Moon. So i guess we’re going into space? *shrugs* idk I’ll still buy it no matter where its taken place lol. Next Next post: Where do you think you’re going?